I’m keeping my fingers, toes and everything else crossed in the hopes that I’ll get to lovingly stroke some Dragon Age Inquisition at E3. Until then, I feel like we’re clambering for scraps every time Bioware shows us something, and even when they don’t. 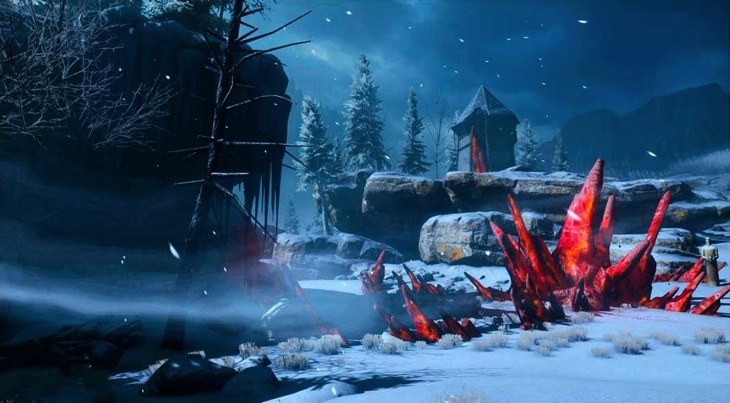 Here are some chilly new leaked screens for your eyeballs. 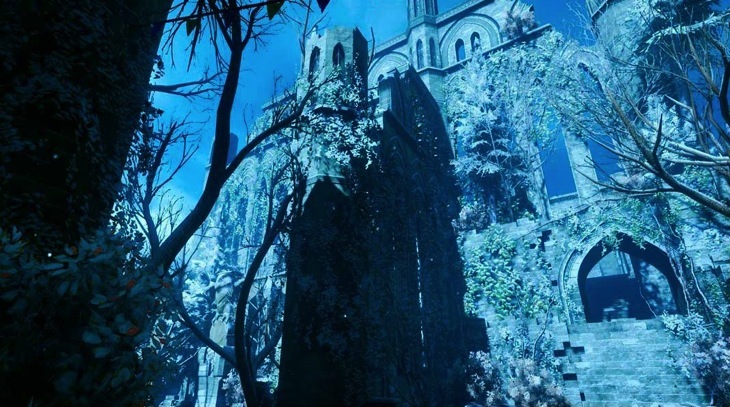 The prolific people of VG247 saw the visually progressive AllGamesBeta tweet out some images and then remove them. Thankfully, those images were captured before disappearing from the world. 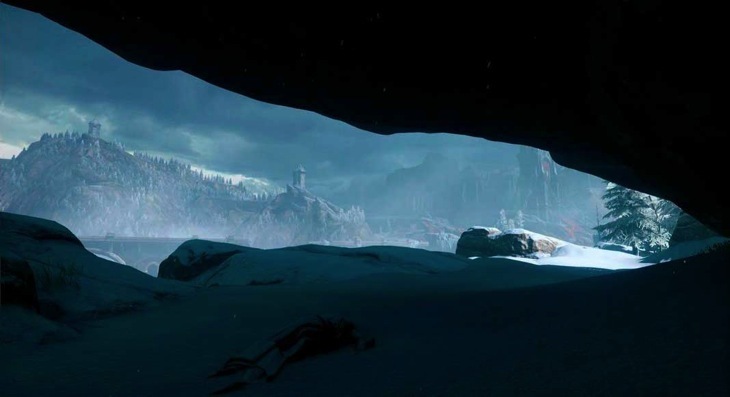 While VG247 is saying they’re not sure if it’s real or not, the pictures seem to line up with this tease from the Dragon Age account. Emprise Du Lion? Show me more! Those certainly are some, um, cool looking images. 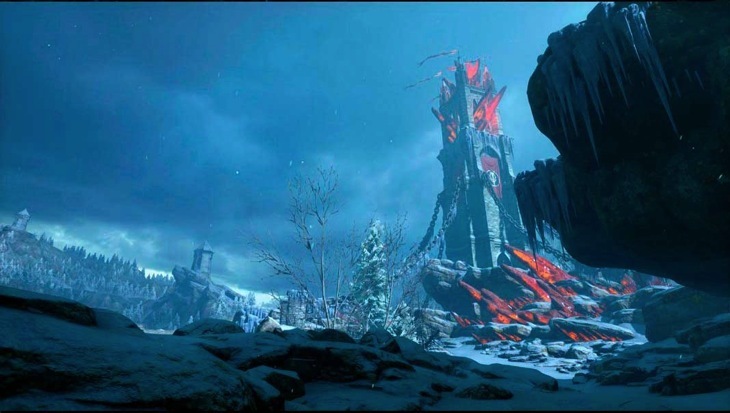 I’m loving all the varied environments we’ve seen for Dragon Age Inquisition – it seems Bioware has really taken the “One Dungeon” criticism to heart. I’m hoping those buildings are actually a fortress that players can take – I’m intrigued by that whole fortress system whereby you can capture key points and use them to change the world. 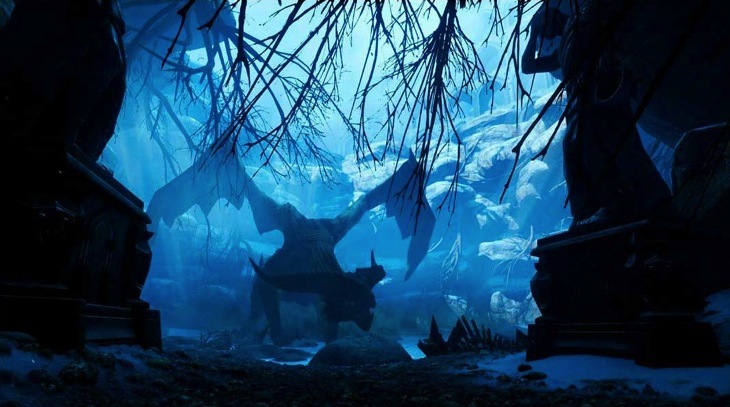 Also, in the last image, we seem to get a glimpse of a dragon. 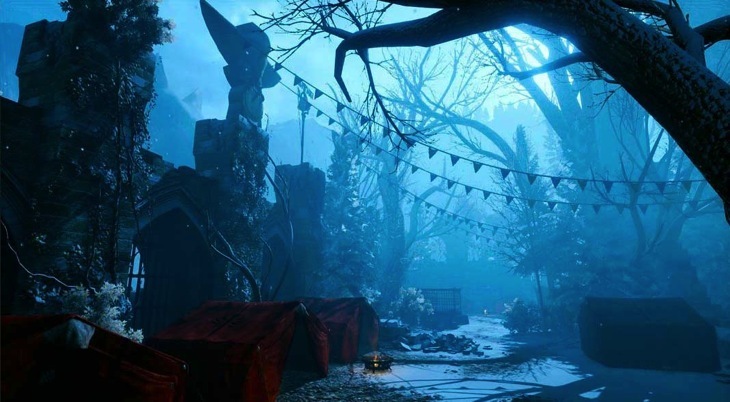 Do you have environmental preferences when you play games? I love the variety, just as long as there isn’t anything underwater that I have to deal with. I never do well underwater in games. 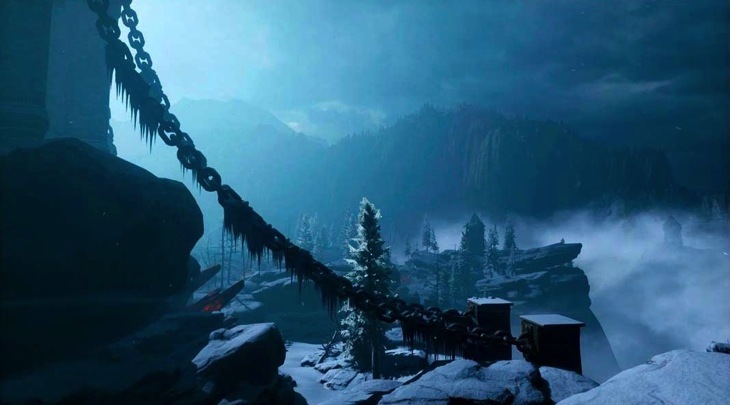 Dragon Age Inquisition is about six months away now – is it your most anticipated game of the year?